Your Go Goodwins Manchester Storm are delighted to welcome Andrew Shelley of Andrew Shelley Dental Practitioner onboard as the Storms official team dentist. 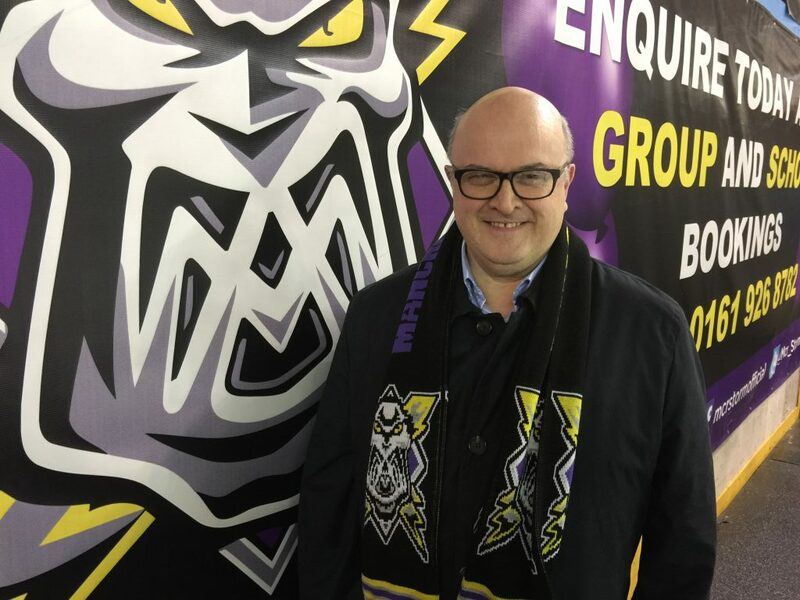 Andrew is a highly experienced dentist from Manchester and is delighted to be on board with Manchester Storm. He is a graduate of the Universities of Manchester and Leeds, gaining his PhD in 2014. Andrew has a special interest in the design of mouth guards to help protect our players’ precious teeth from injury and provides dental services from his practice in Denton, Manchester. 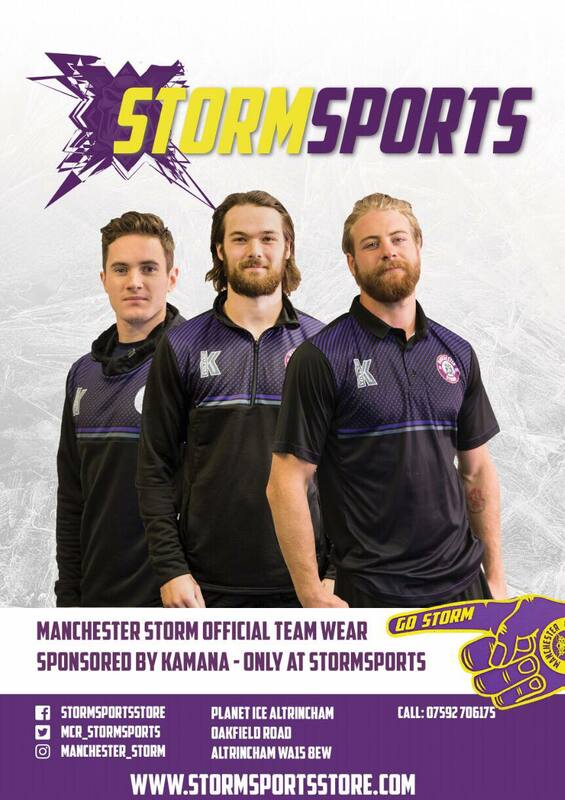 He has been a Storm supporter since the Manchester Arena days. For more information about Andrew and his practice, please click HERE!